What's on Netflix > Netflix News > Minecraft: Story Mode (Season 2): Will Netflix Adapt More Episodes? Minecraft: Story Mode (Season 2): Will Netflix Adapt More Episodes? 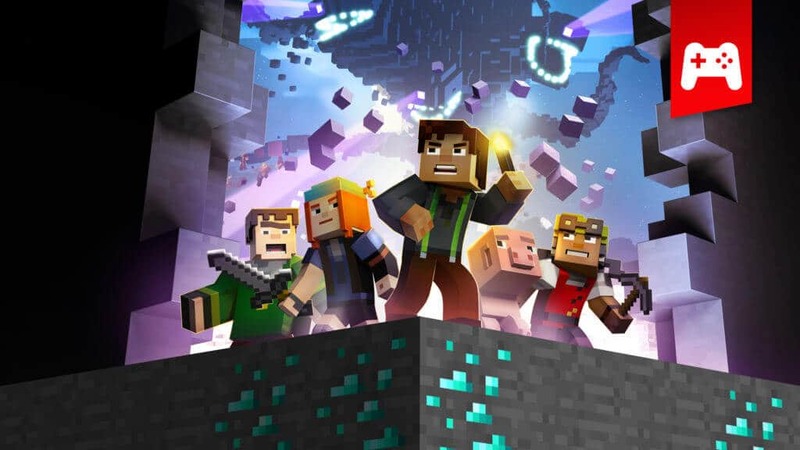 With the first season of Minecraft: Story Mode now fully available on Netflix, many will be wondering whether the story will continue with season 2. The answer for season 2 is likely but looking further ahead the shows future is in jeopardy. Let’s take a quick look at how we got to where we are. Minecraft: Story Mode is essentially a ‘port’ of the original video game that released back in October 2015. It comes to Netflix as the service enters into interactive storytelling, something it introduced a couple of years back and will continue producing content for into the future with Black Mirror the next scheduled title to incorporate the technology. Minecraft: Story Mode was originally developed by Telltale Games who went defunct earlier this year. The cancellation saw many of the studios projects canceled including the Stranger Things video game planned. Left behind were a skeleton crew to finish up season 1 of Minecraft. 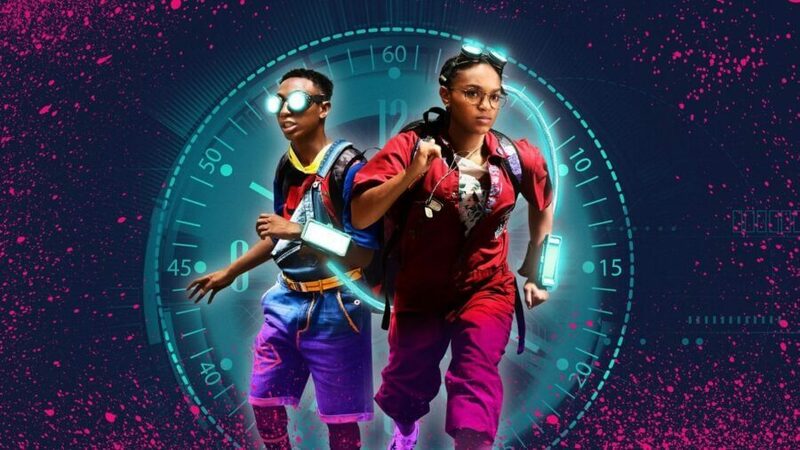 The first three episodes landed on November 27th with the “final” two added on December 3rd. There were another 3 episodes in the original first season including A “Portal to Mystery”, “Access Denied” and “A Journey’s End?”. 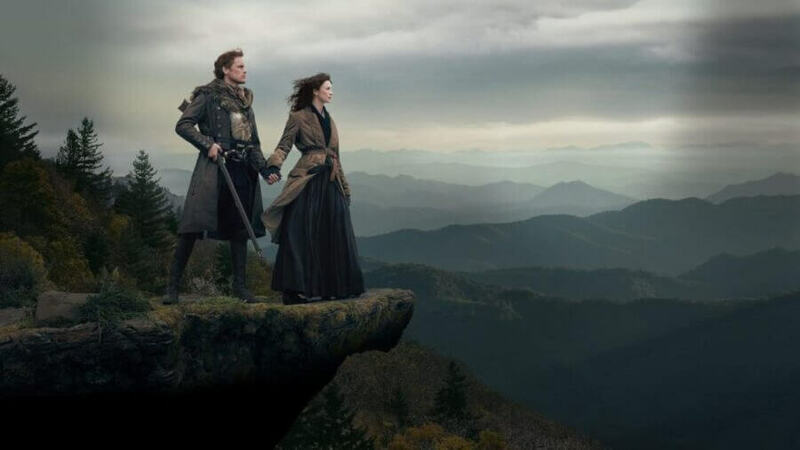 Although we’ve had no announcement of more episodes, we can’t make an educated guess that the remaining episodes of season 1 and season 2 are unlikely to head to Netflix. The skeleton crew likely worked to finish the two “final” episodes we’ve had released now and that concludes the life of Telltale. It’s likely Netflix were privy to conversations at Telltale regarding the future of the company. Multiple investors were lined up to save Telltale but most didn’t follow through. Of course, Netflix themselves could’ve picked up the studio and ported over the rest of their body of work but didn’t happen either. All this means that if you want to play through the remaining episodes of season 1 or indeed season 2, you’ll need to play it as it was originally developed. The good news is that they’re available on a multitude of platforms and devices. As we said above, it’s very unlikely. Telltale never planned a third season after season 2 concluded in December 2017 likely because of dwindling sales. That means we’re likely now done with Minecraft: Story Mode on Netflix which wasn’t the original plan but we’re glad to see some of the episodes see the light of day.